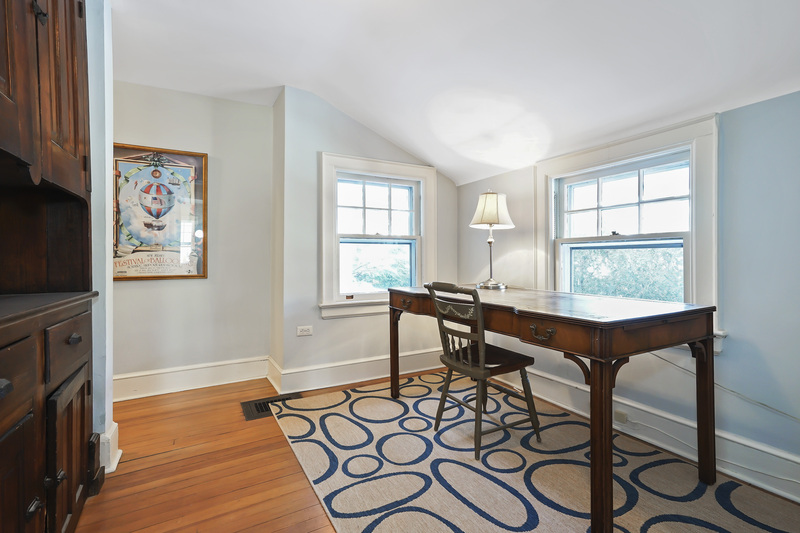 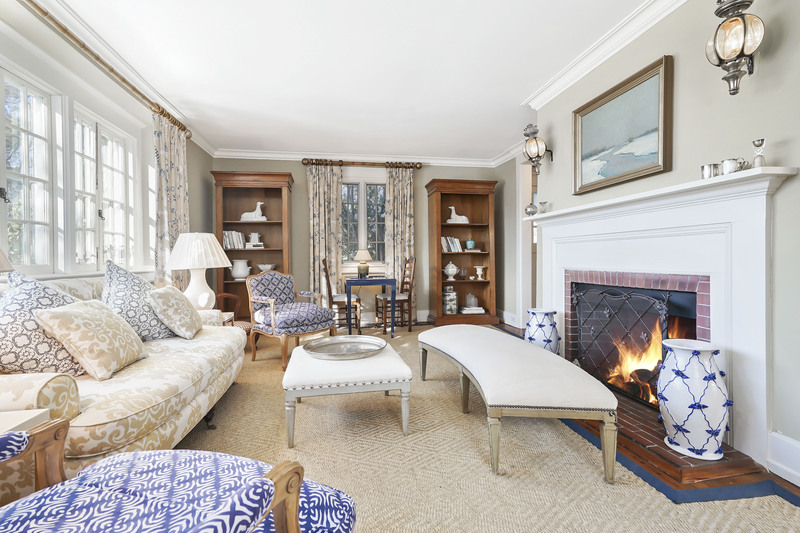 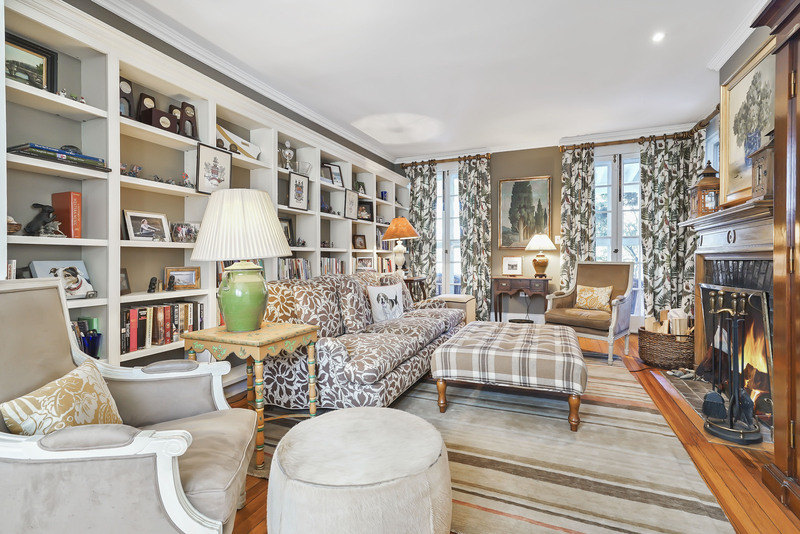 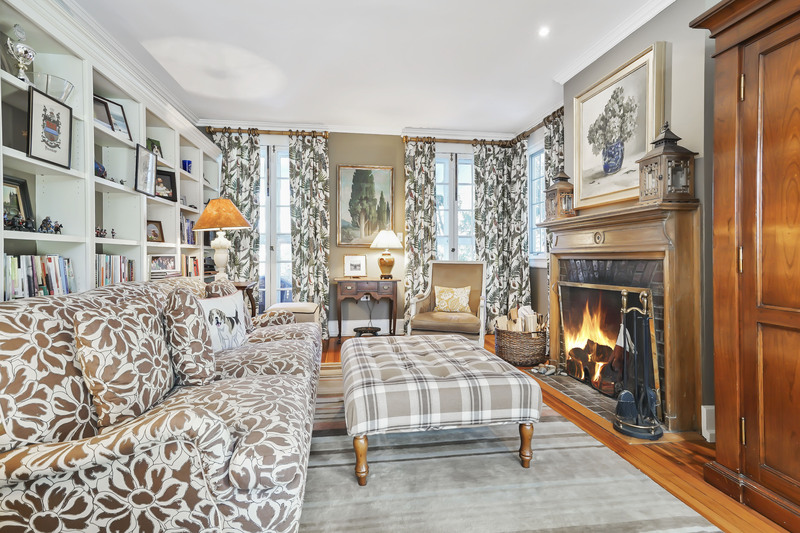 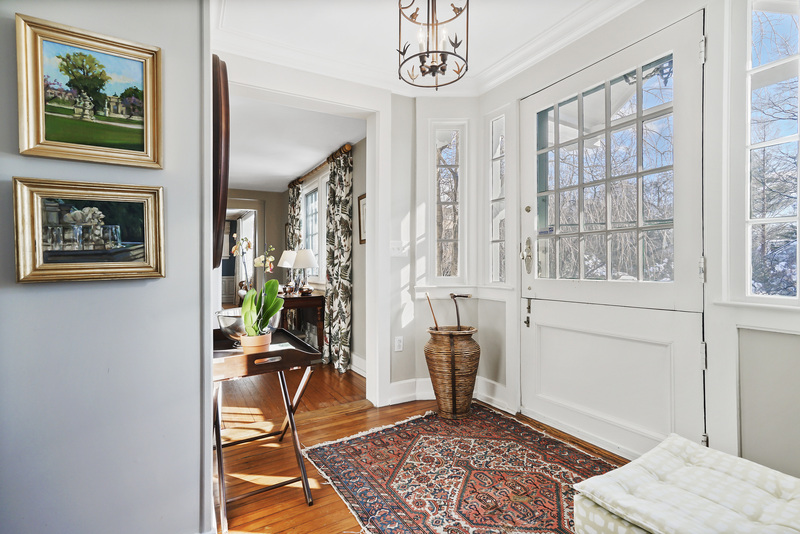 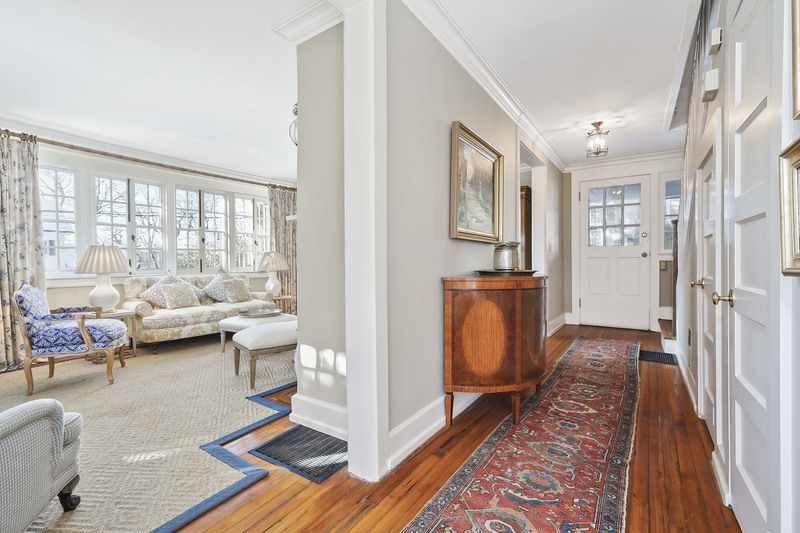 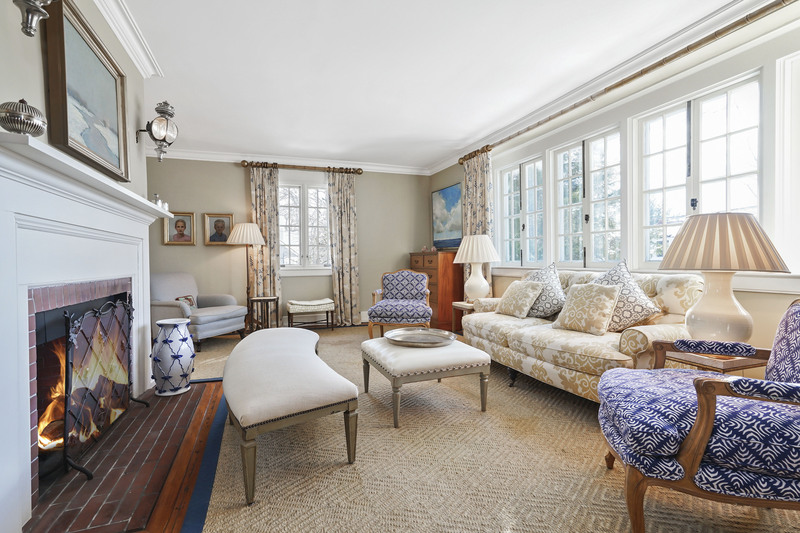 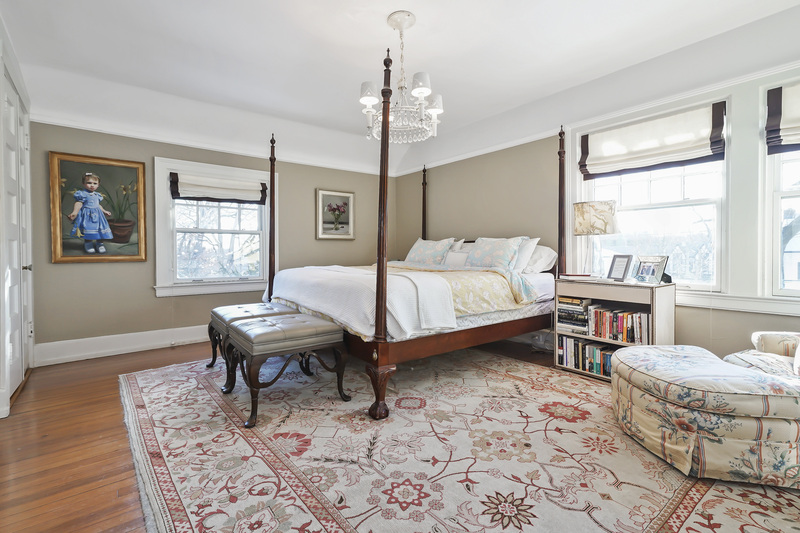 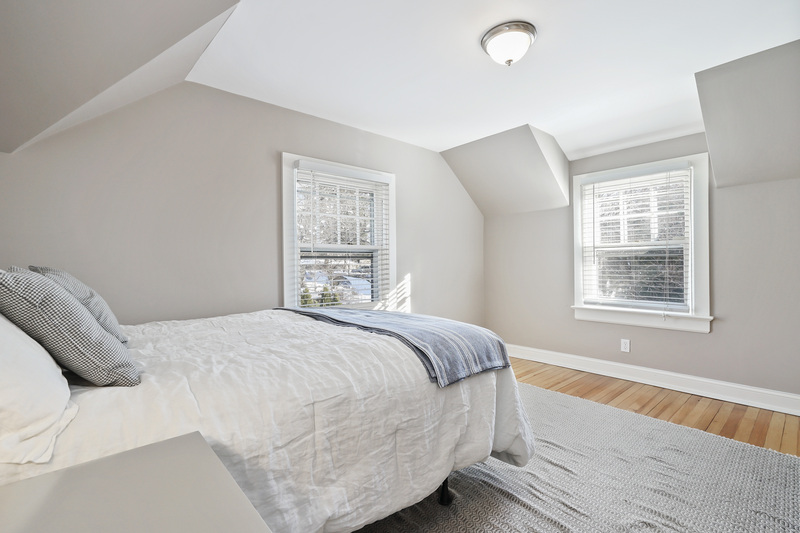 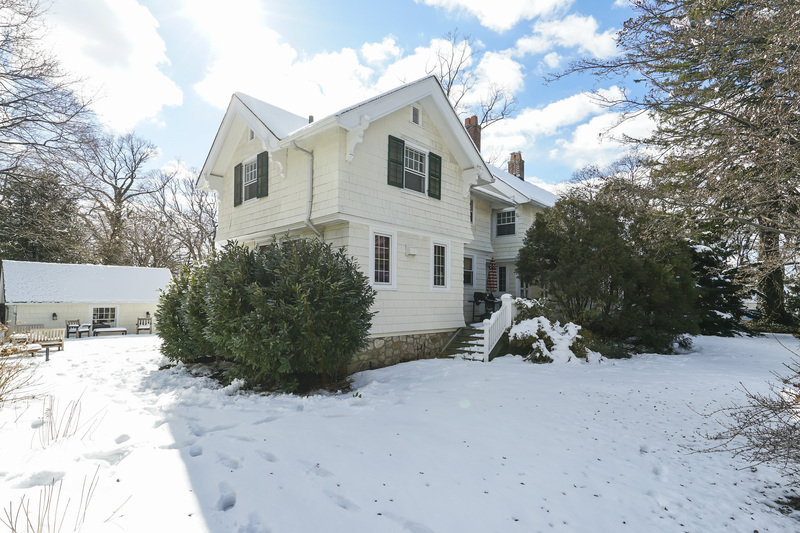 Exuding charm and grace, this expanded and bright Colonial has a through-foyer connecting to a formal living room with fireplace and a separate family room with fireplace. 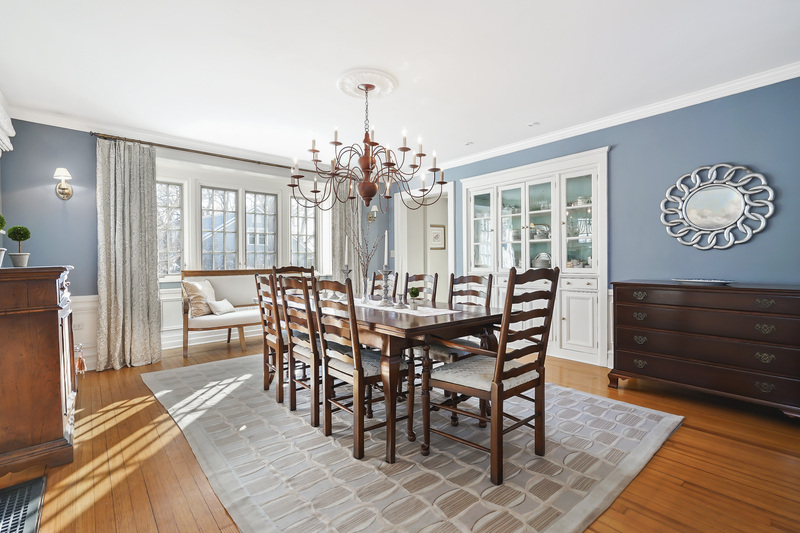 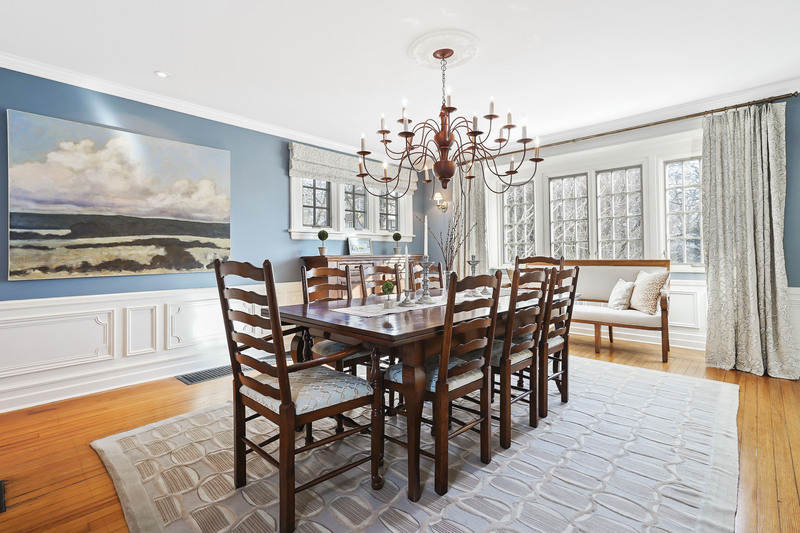 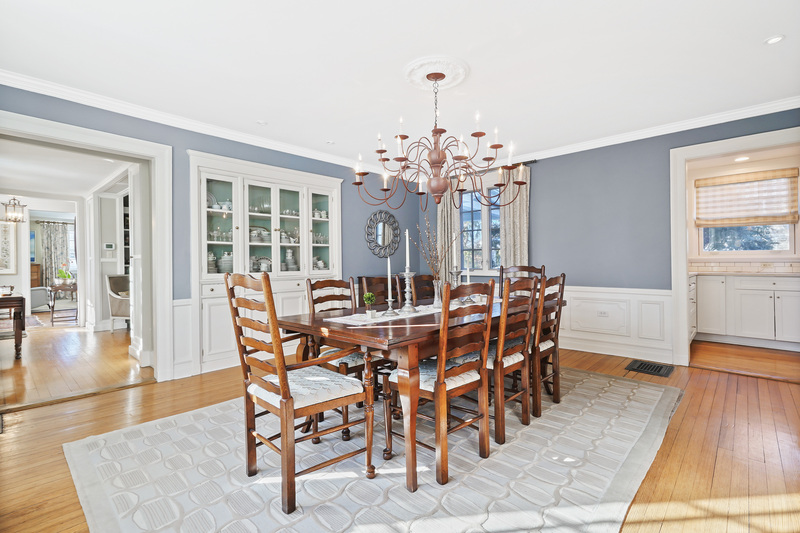 A large formal dining room features a period built-in china cabinet, box bay window and an adjoining butler’s pantry leading to a back stair case. 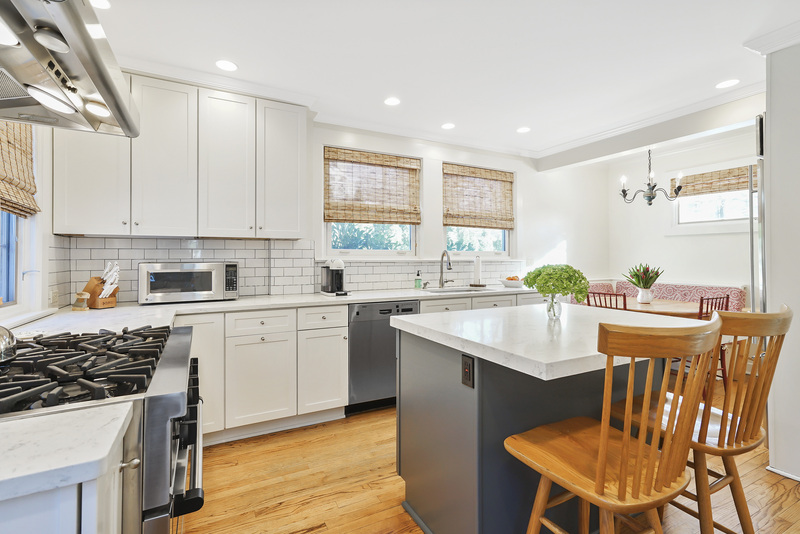 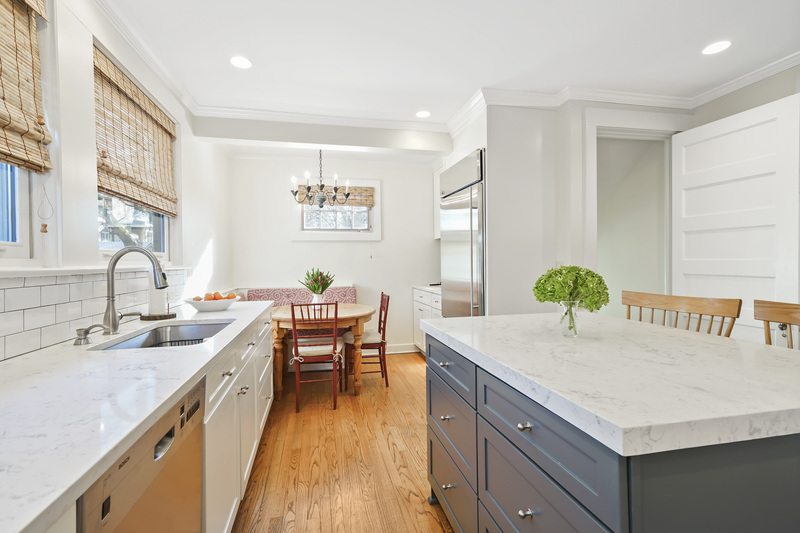 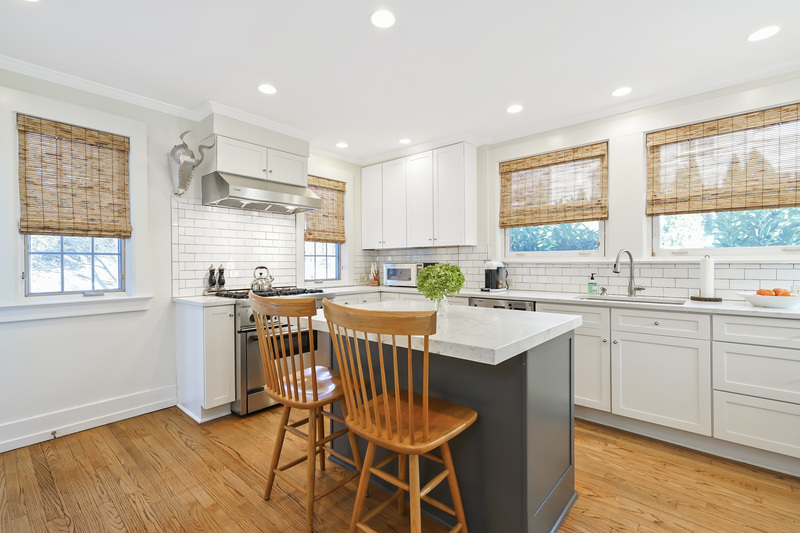 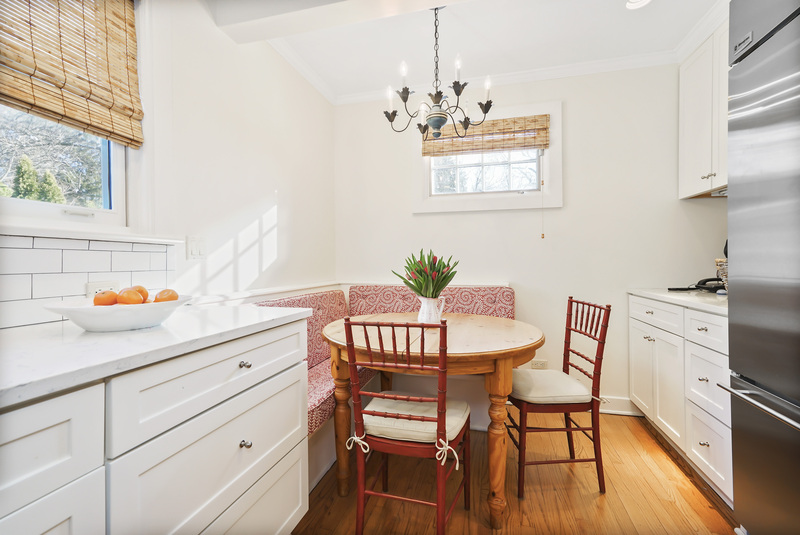 Fully-updated kitchen with banquette seating, island with additional seating, quartz counters, Thermador range and hood and other stainless, professional-grade appliances. 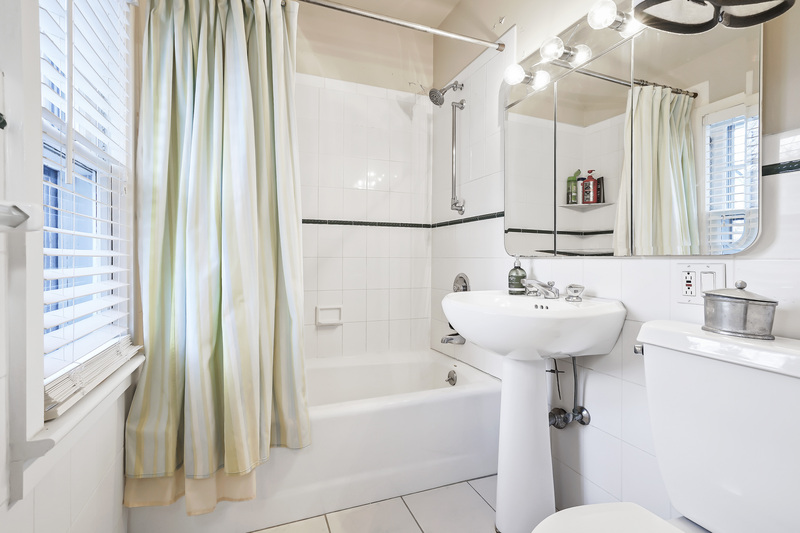 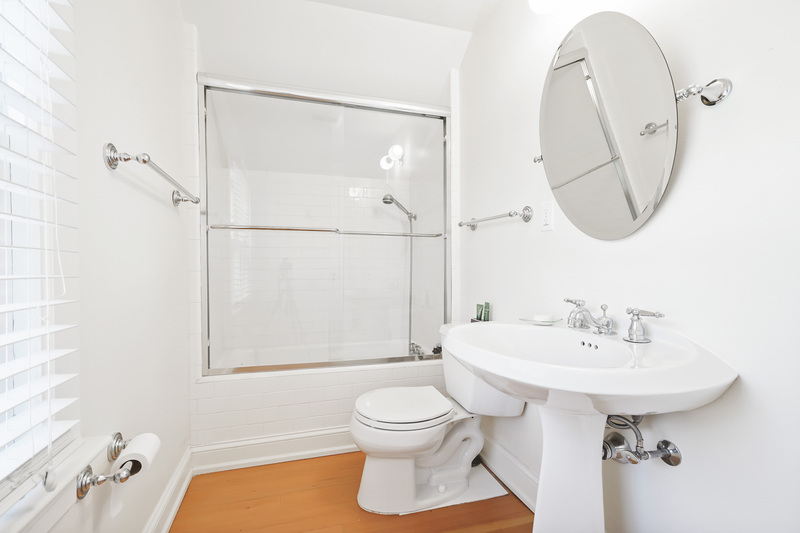 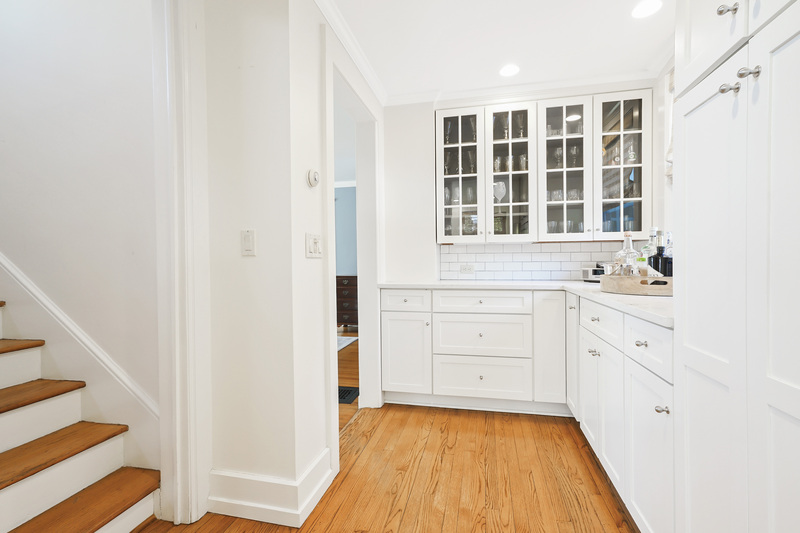 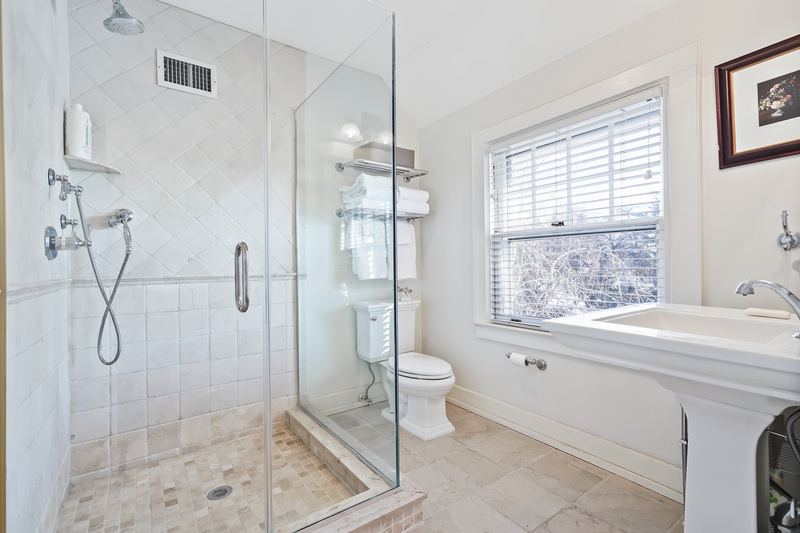 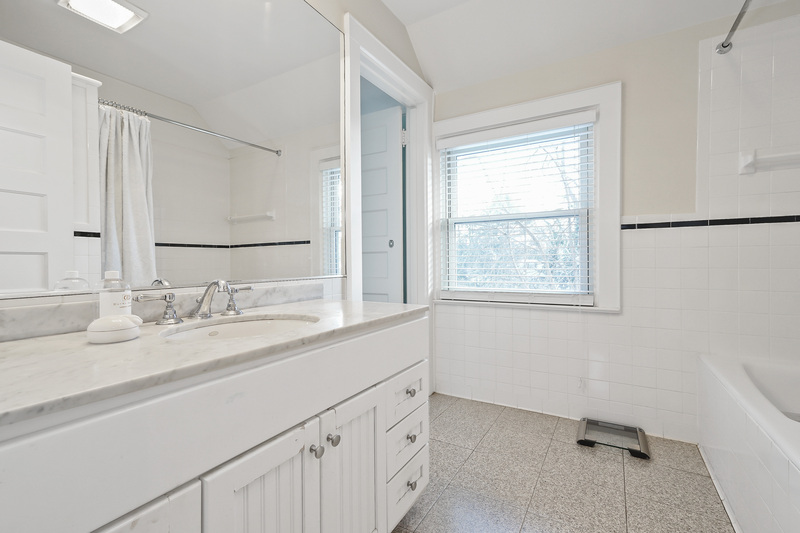 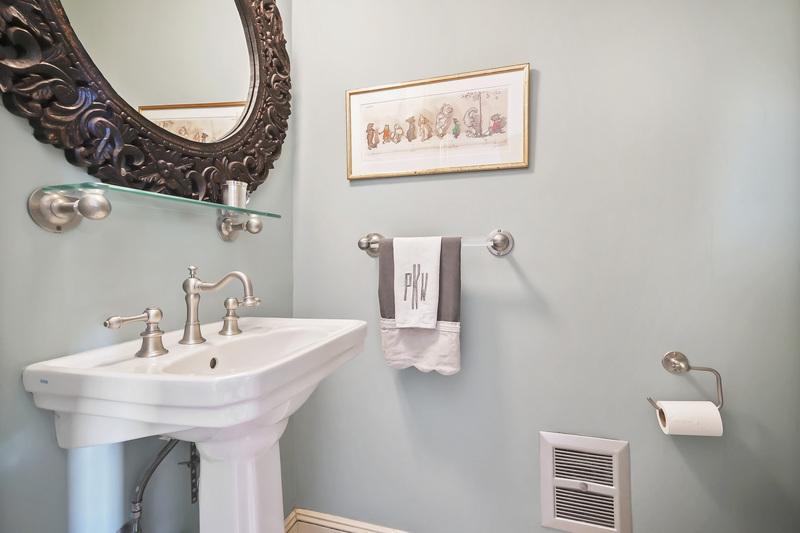 Separate entrance to mudroom with an adjoining large laundry room and a nearby outdoor shower. 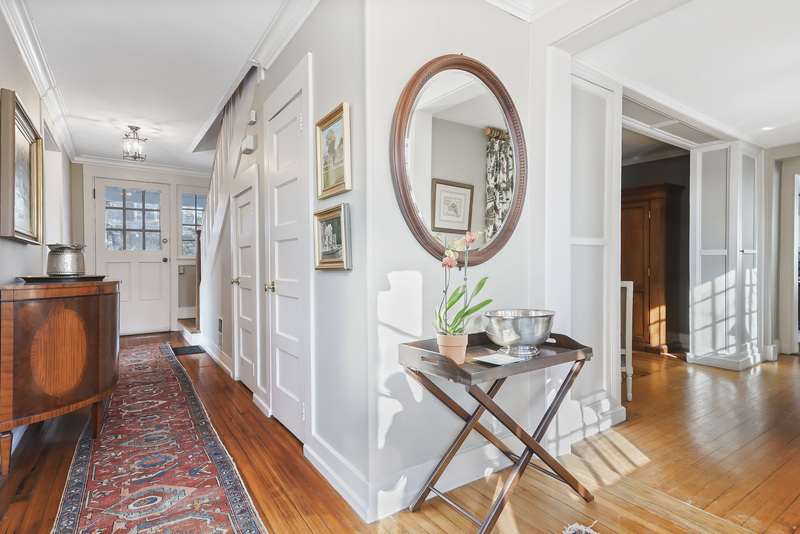 Nearly every first floor room opens in back to an expansive, covered and private porch and deck. 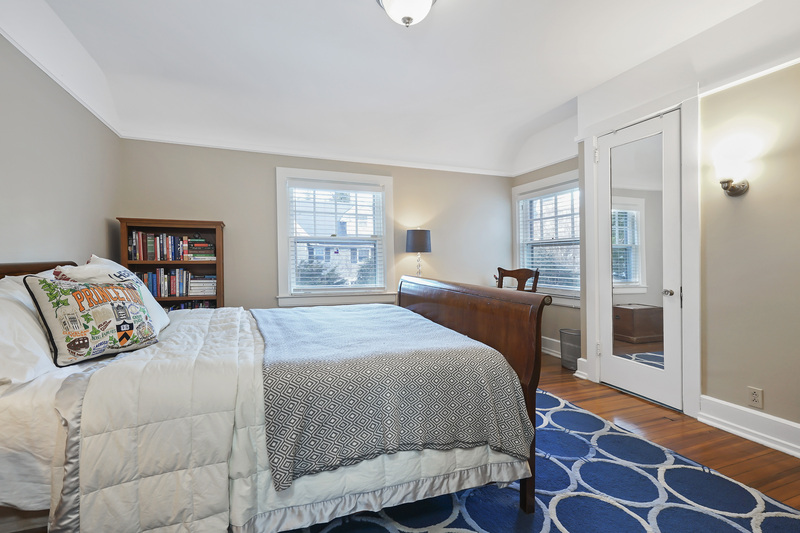 Second floor master bedroom with en suite bath and a huge walk-in closet/dressing room with built-in cabinetry, three further bedrooms each with en suite bath and an office that could be a fifth bedroom. 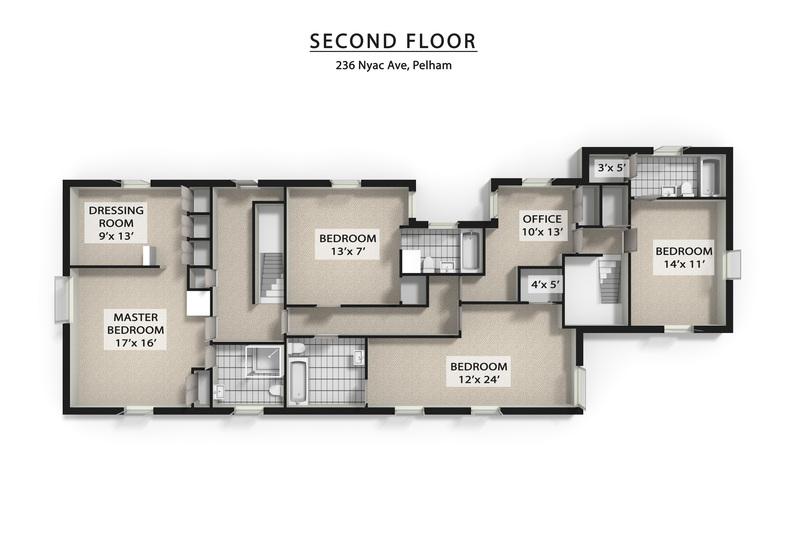 Walk-up third floor offers great opportunity for additional living/rec space. 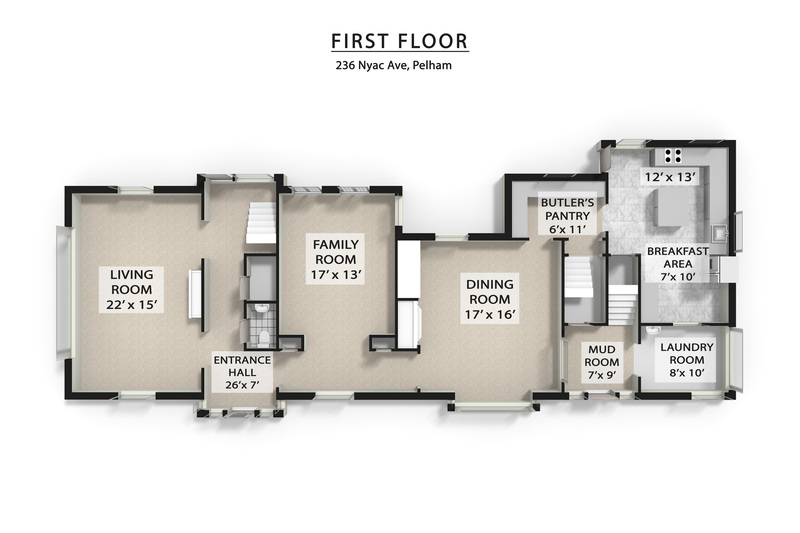 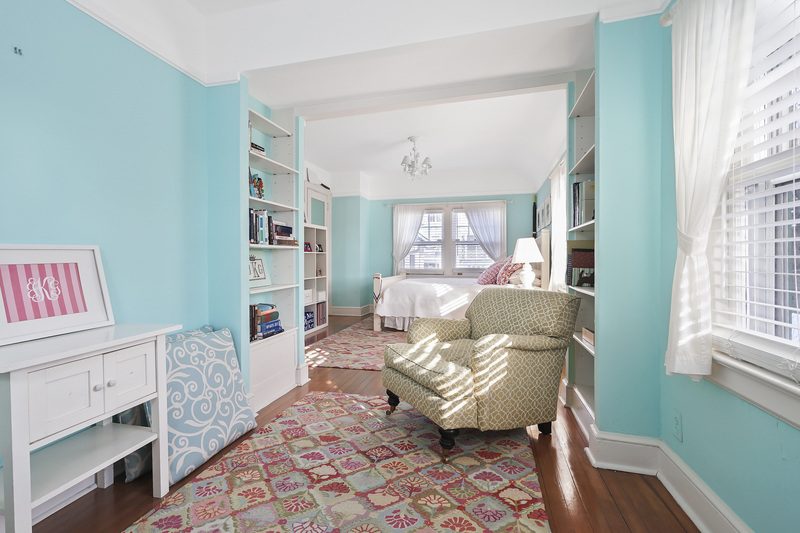  Located on a lovely street and just two blocks from all schools, train station and everything wonderful about Pelham.